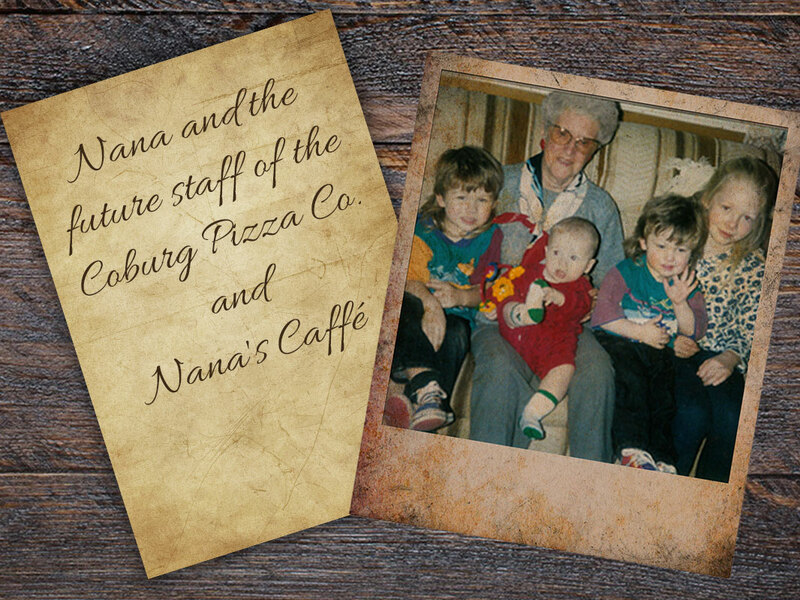 Located inside Coburg Pizza Company in Historic Coburg! 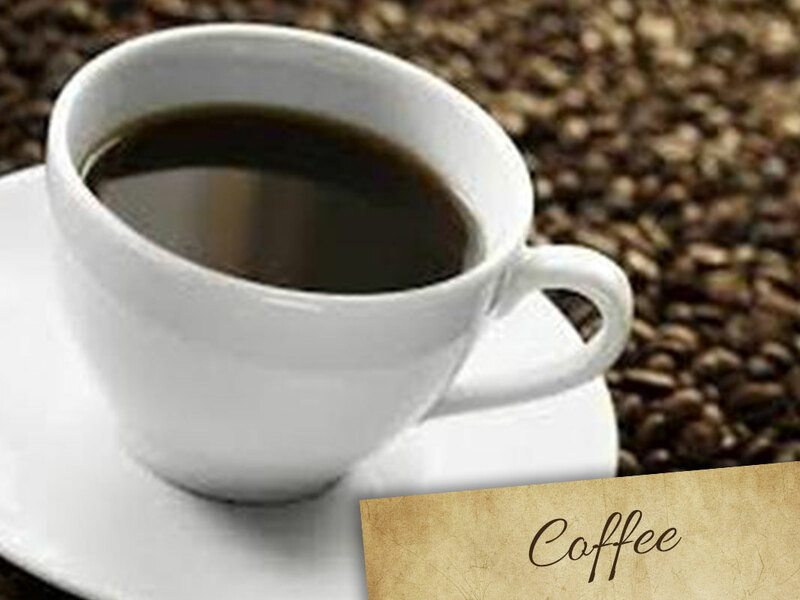 Follow Nana's Caffé on Facebook and Twitter and stay up to date. 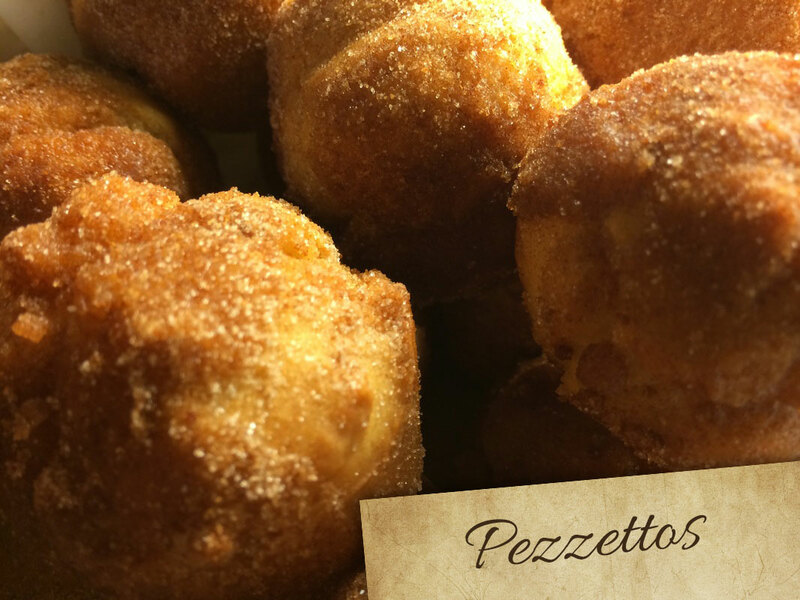 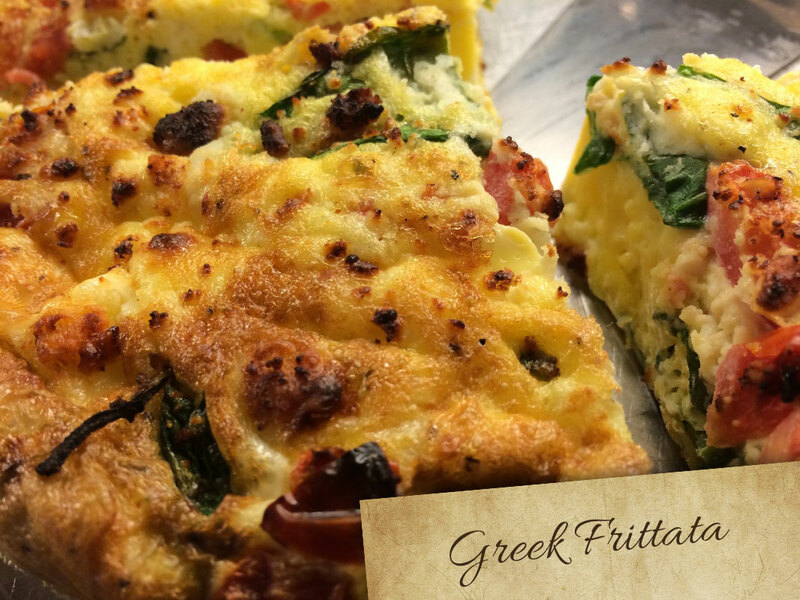 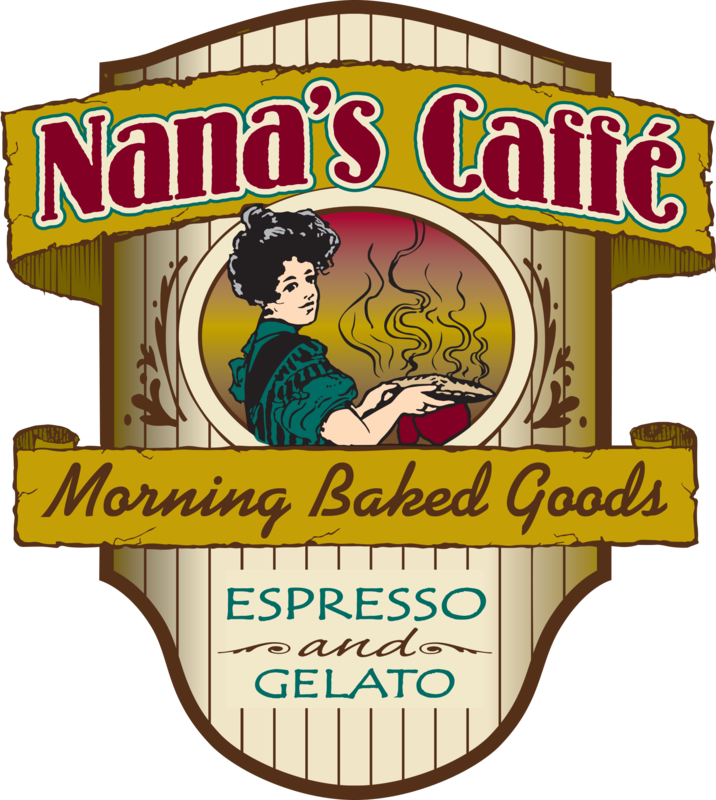 Nana's Caffé is open for caffé and a delightful selection of our family's best small-batch, artisan scones, cinnamon rolls, muffins, frittatas, breakfast slices and more. 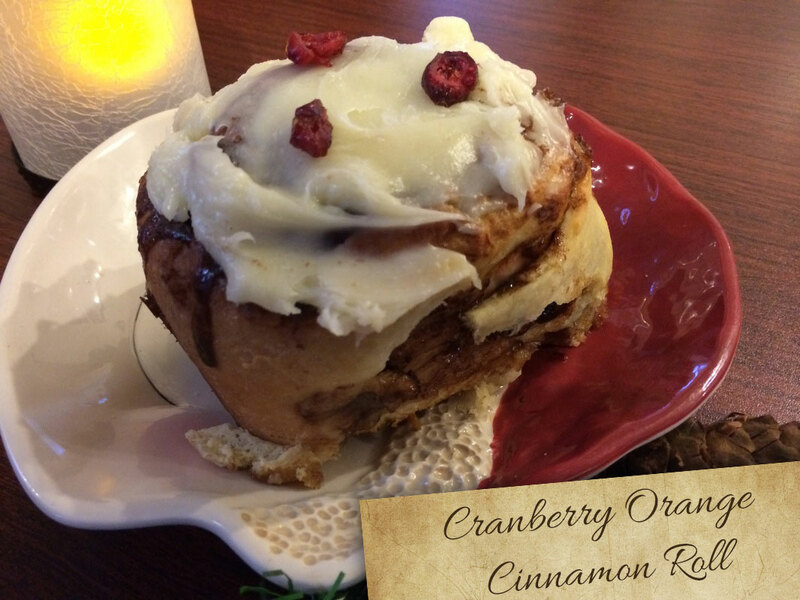 Every day there's a different array of made-from-scratch cinnamon rolls (Nana's favorite cinnamon roll, and other favorites like apple, maple-bacon and cranberry orange), scones (creative like our pizzas ranging from maple bacon, cranberry orange, chocolate chip, and cheddar dill to rosemary sun-dried tomato, peanut butter chocolate, lemon poppy seed, blueberry lemon and more) frittatas like our Greek with Feta cheese, or our broccoli and Tuscan herbed chicken, amazing muffins like espresso, and bran, and blueberry and more, and of course there's always the slices -- the Sunrise is the perfect breakfast meal with all of Coburg Pizza Company's famous pizza breakfast creations. 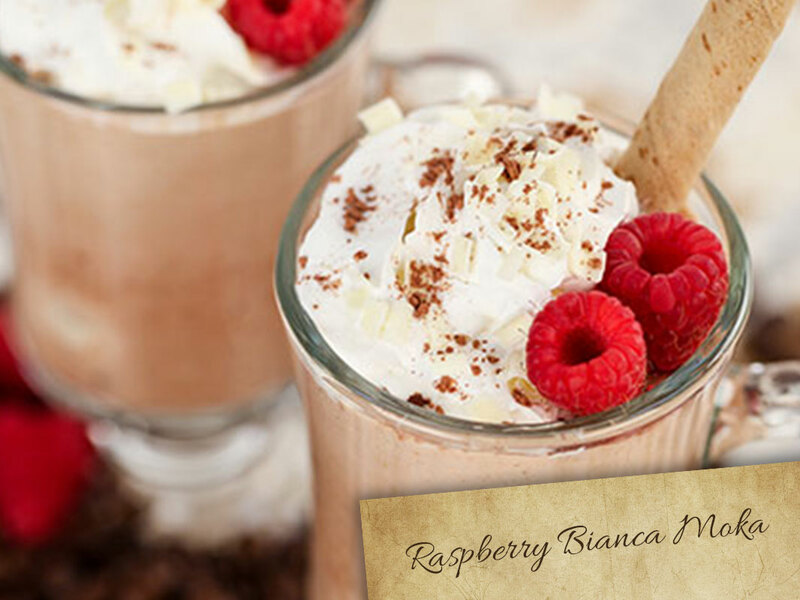 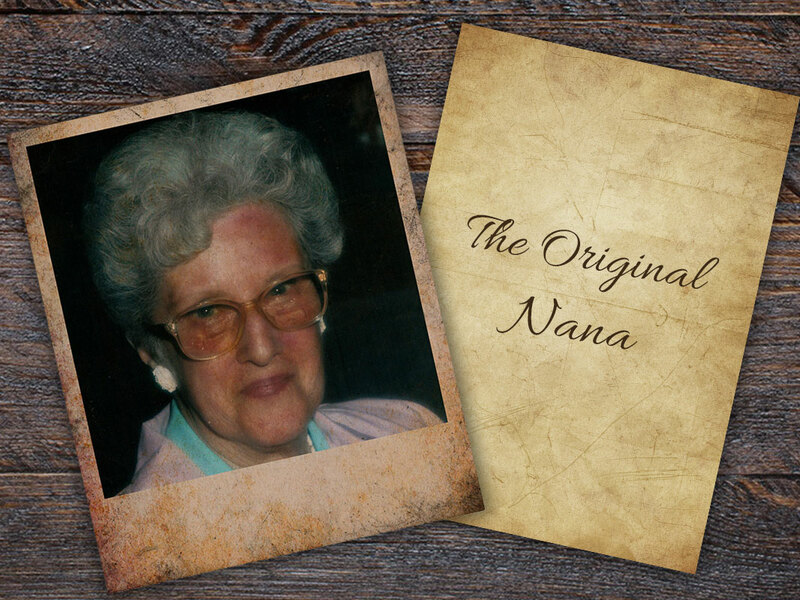 You couple that with our best Italian espresso and you've never felt love like Nana's love. 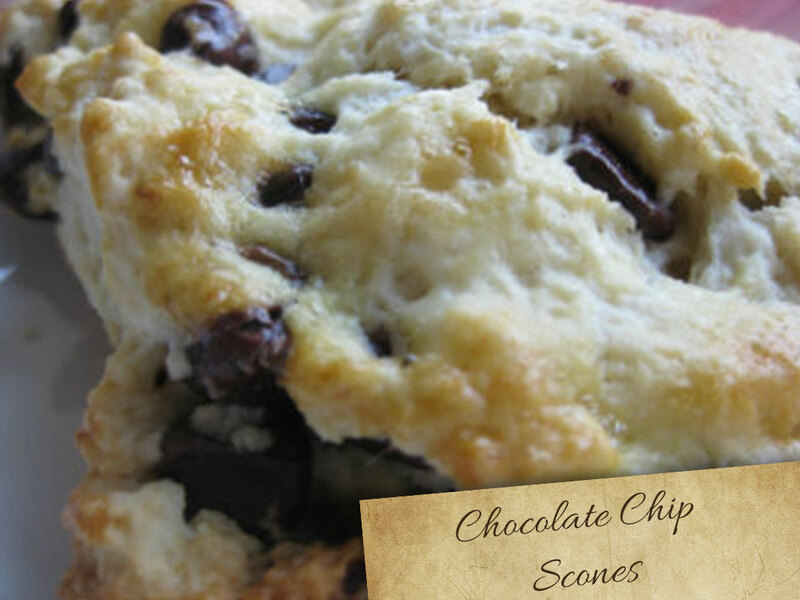 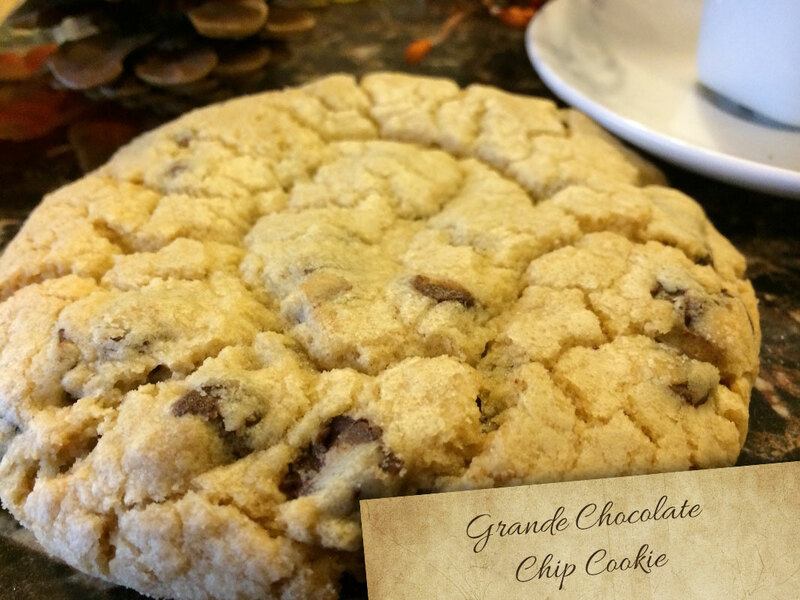 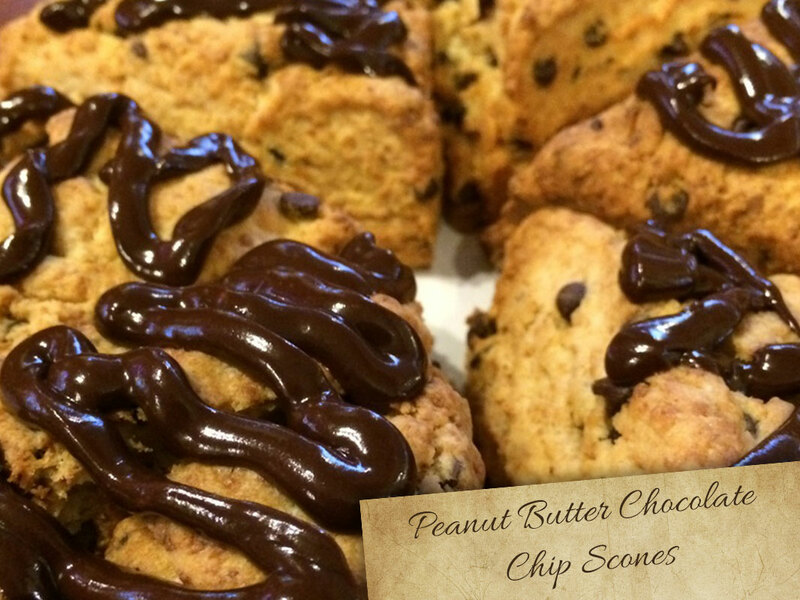 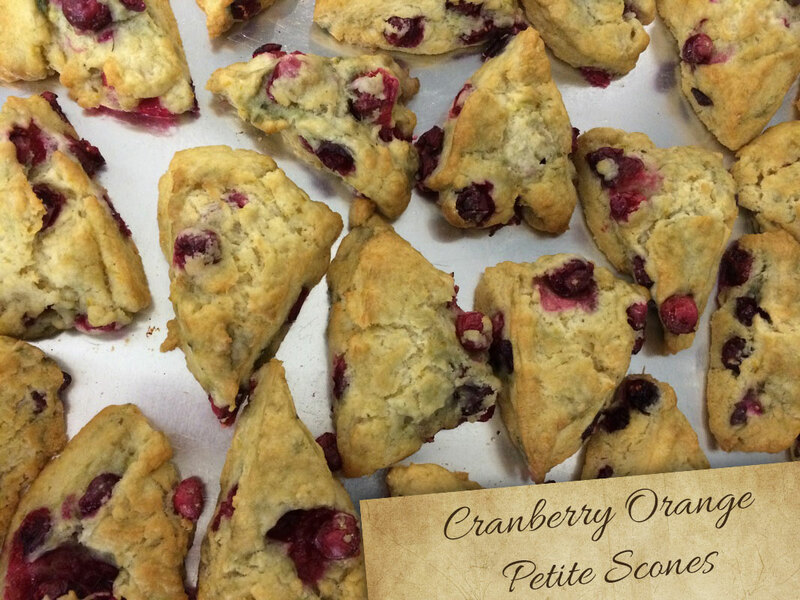 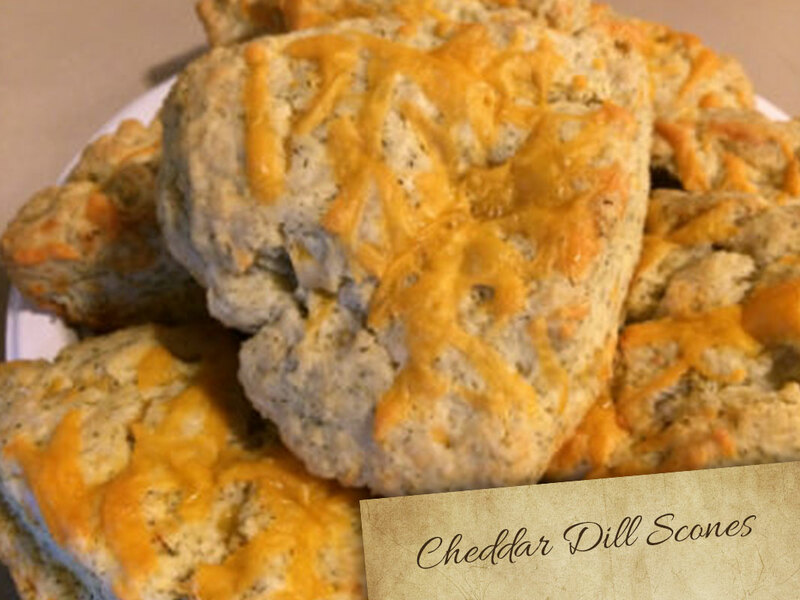 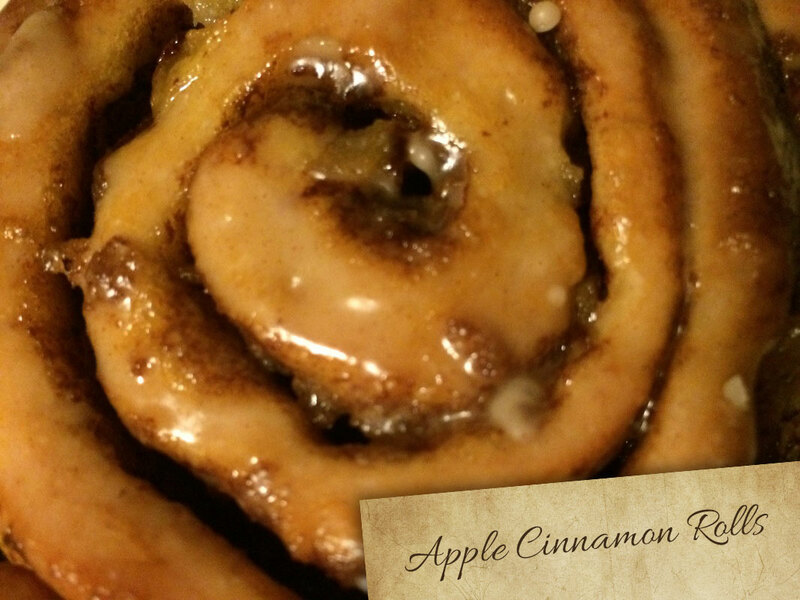 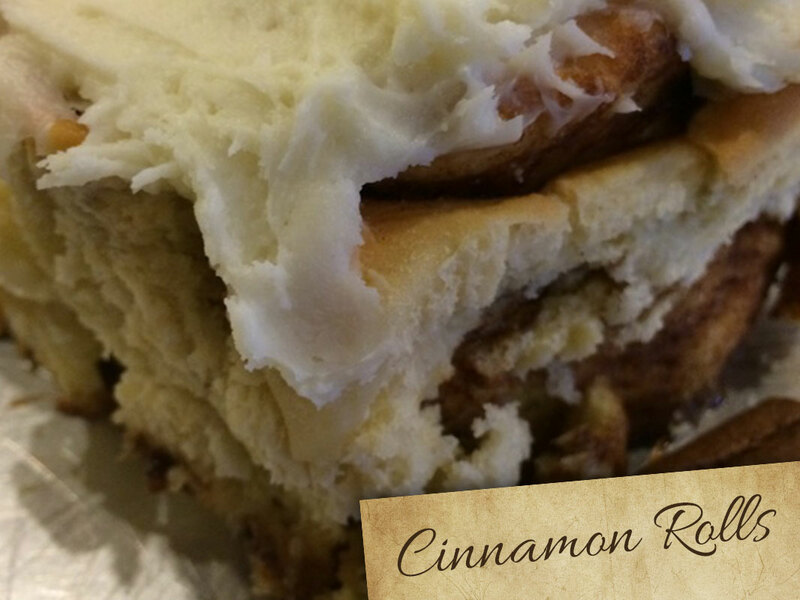 Nana would love to bake exactly what you'd love for your family or office gathering. 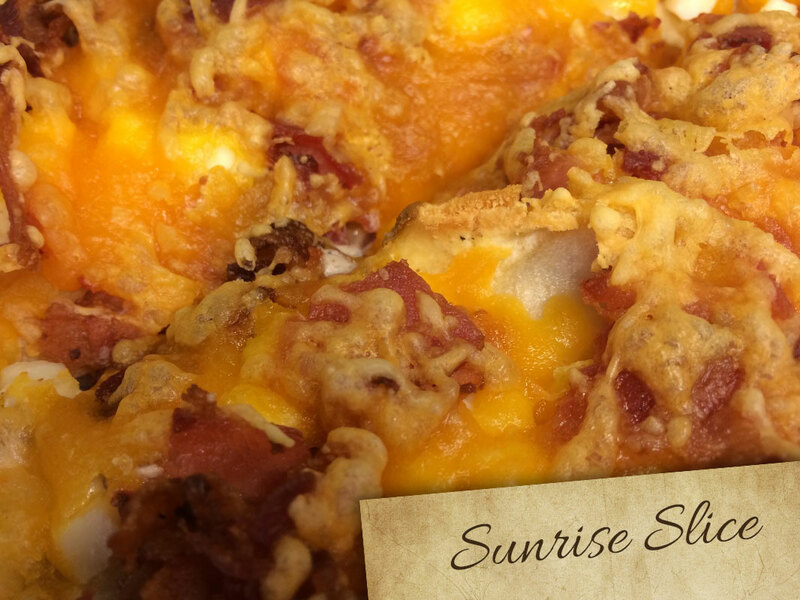 Just call ahead: 541-484-6600, 1. 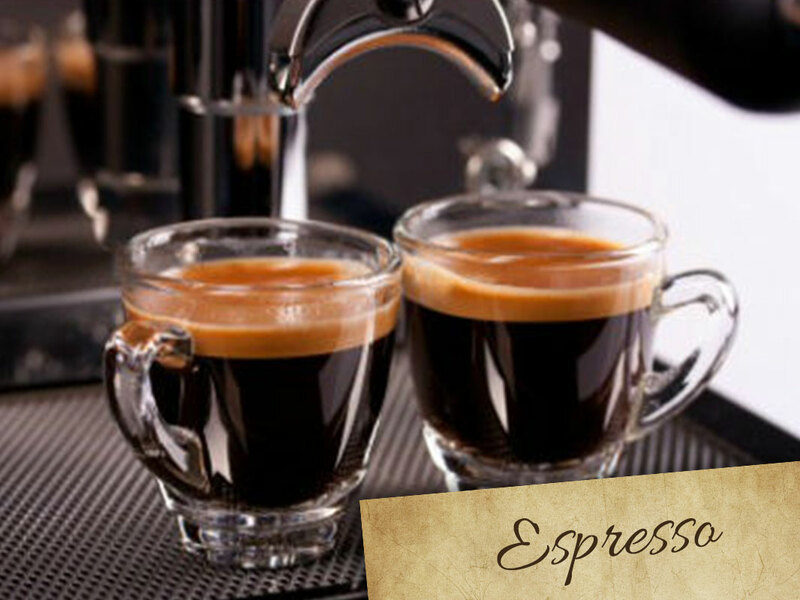 Follow Nana's Caffé on Facebook and stay up to date.